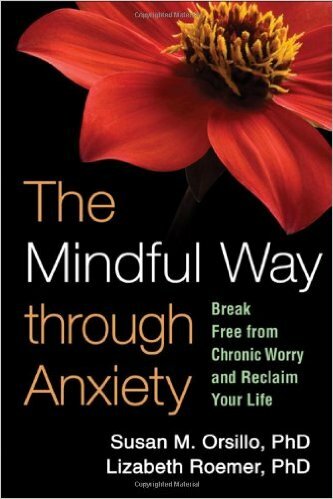 If you're seeking lasting relief from out-of-control anxiety, this is the book for you. It is grounded in cognitive behavior therapy, the proven treatment approach developed and tested over more than 25 years by pioneering clinician-researcher Aaron T. Beck. 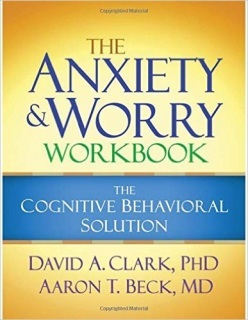 Now Dr. Beck and fellow cognitive therapy expert David A. Clark put the tools and techniques of cognitive behavior therapy at your fingertips in this compassionate guide. Carefully crafted worksheets (you can download and print additional copies as needed), exercises, and examples reflect the authors' decades of experience helping people just like you. 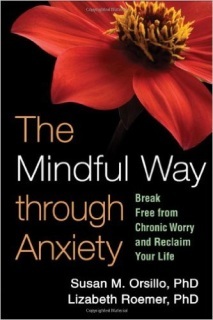 Learn practical strategies for identifying your anxiety triggers, challenging the thoughts and beliefs that lead to distress, safely facing the situations you fear, and truly loosening anxiety's grip--one manageable step at a time.